A big thank you to all who attended this years convention in Calgary. 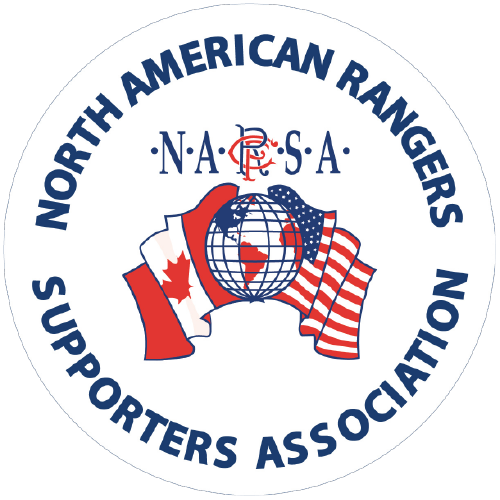 Click on image to locate Rangers Supporters Clubs all over North America. With just over 10 weeks to go until our 26th annual NARSA Convention we are almost 90% sold out. Waiting till closer to the date before buying tickets is not recommended if you want to avoid disappointment. 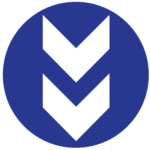 Click the button below to see how you can secure you tickets. 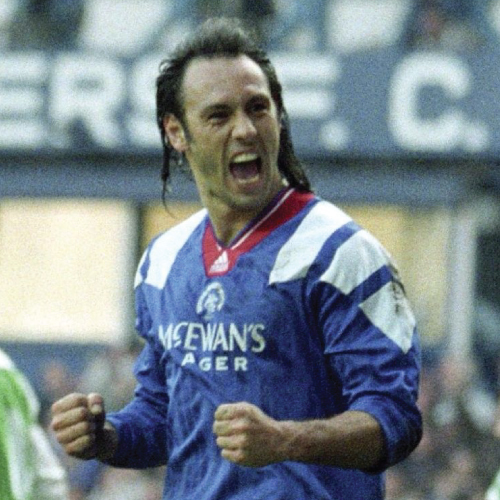 NARSA is excited to announce that 9 in a row legend Mark Hateley will be joining us for the 2019 NARSA convention in Windsor, Ontario. 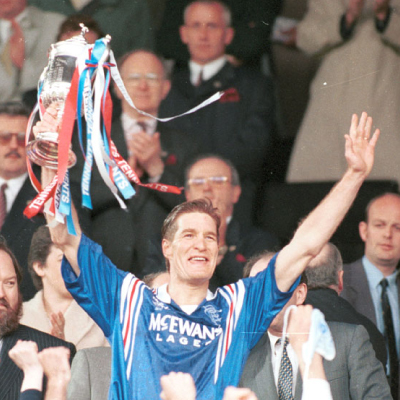 NARSA is thrilled to announce that legendary Captain and Official Rangers Ambassador Richard Gough will be joining us for the 2019 NARSA convention in Windsor, Ontario. It is with great excitement that we can announce NARSA’s third VIP guest for our 2019 Annual Convention in Windsor, Ontario. 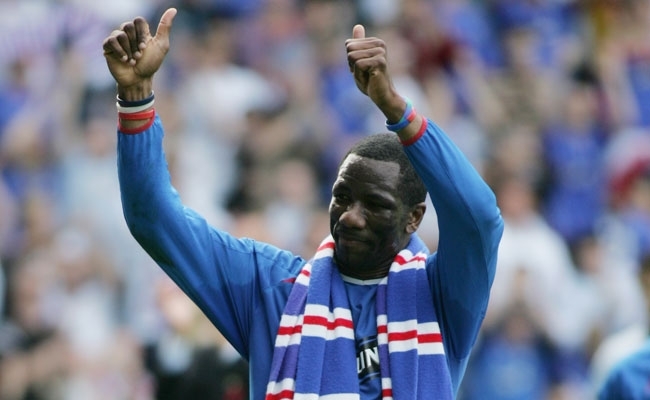 Joining Marco Negri and Mark Walters is the one and only Marvin Andrews! 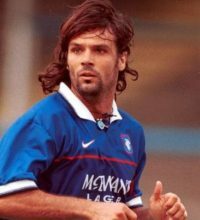 NARSA are very excited to let you know that joining Mark Walters as a VIP guest for NARSA 2019 in Windsor, Ontario is 2017 convention alumni Marco Negri! 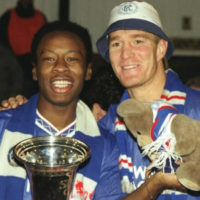 NARSA are delighted to confirm our first VIP guest for NARSA 2019 in Windsor, Ontario; former Rangers winger Mark Walters! NARSA have partnered with Hummel North America to give our members and friends an exciting opportunity to purchase the new Hummel home and away shirts directly within North America! Following on from our exciting announcements on our MC, Andy Gray, and the return of the Govan Protestant Boys flute band, we’re equally delighted to let you all know that our convention ticket packages will be going on sale on Monday, October 29th. NARSA President, Gary Gillan speaks for a second time to the the Official Rangers Podcast to talk about the Annual NARSA Convention. We are delighted to announce that former Rangers and Scotland striker, Andy Gray, is confirmed as our Master of Ceremonies for NARSA 2019!! 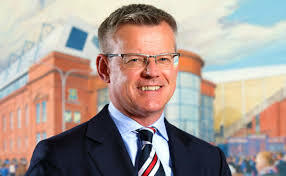 NARSA President, Gary Gillan speaks to the the Official Rangers Podcast in the latest episode (Season 3, Episode 6).